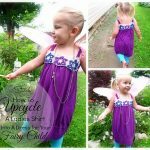 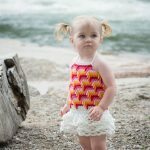 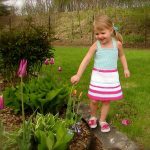 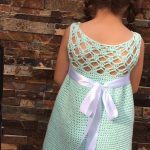 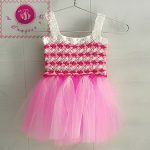 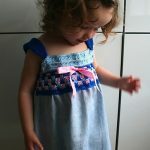 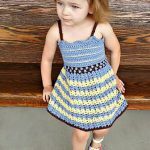 Has your young lady outgrown the spring dresses you made her last year? 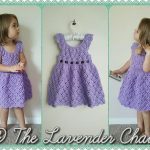 Claire has outgrown all of hers so I figured it was time to make her a new one since spring us almost upon us! 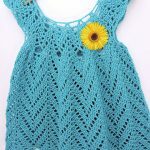 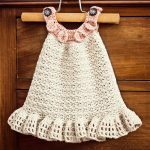 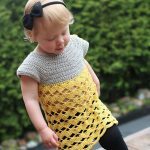 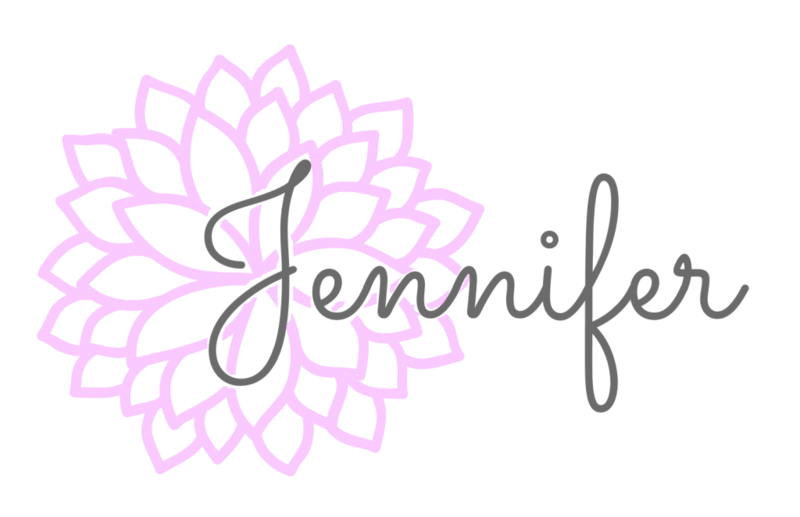 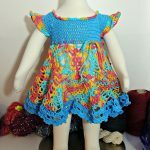 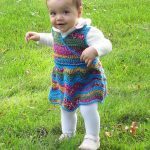 I’ve put together this round-up of paid & free crochet patterns.